Binomial system of nomenclature was introduced by Casper Bauhin (Gaspard Bauhin) in 1596.
Who proposed binomial system of nomenclature? Later, it was developed by Swedish botanists Carolus Linnaeus (Father of taxonomy) in his book Species Plantarum (1753). An internationally agreed system in which the scientific name of an organism is made up of two parts showing the genus and species. 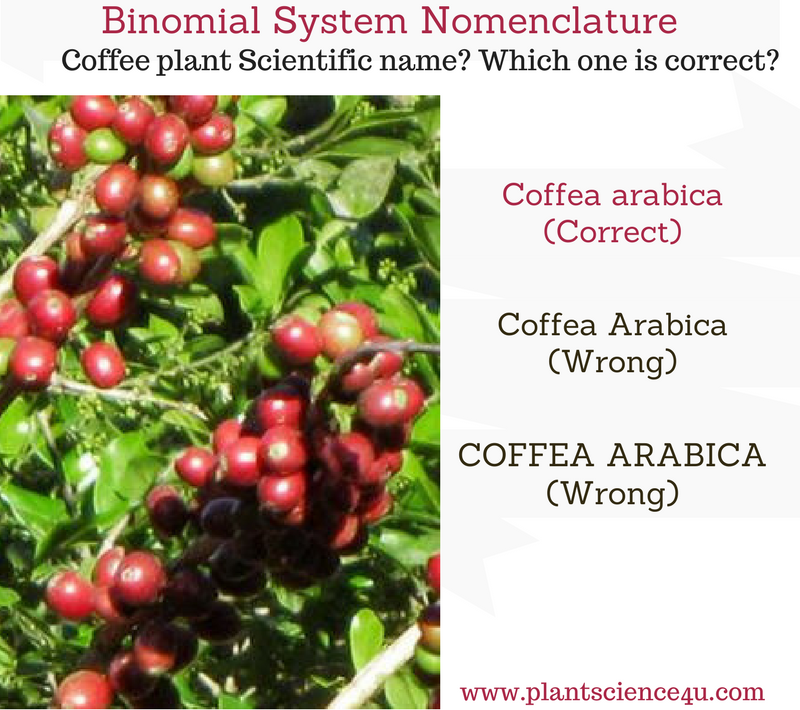 How do we write binomial system of nomenclature? According to this system, each plant (any organism) is given a name made of two Latin wards. The first word represent the genus and is called generic name or generic epithet, where as the second word represents species and is called specific name or specific epithet. The generic name or epithet always stats with capital letter and specific epithet starts with small letter. Both these names are underlined separately. If printed italicized separately. Why we need scientific names?